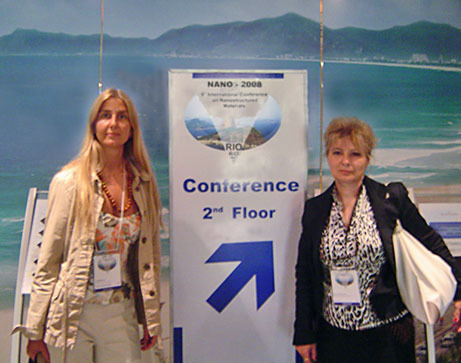 Between May 29 and June 9, 2008, Dr. Olivera Milošević, research professor at the Institute of Technical Sciences of SASA visited Rio de Janeiro, as a participant of the Ninth International Conference on Nanostructured materials – NANO 2008 (June 1-6, 2008), which was held at Windsor Barra Hotel in Rio. 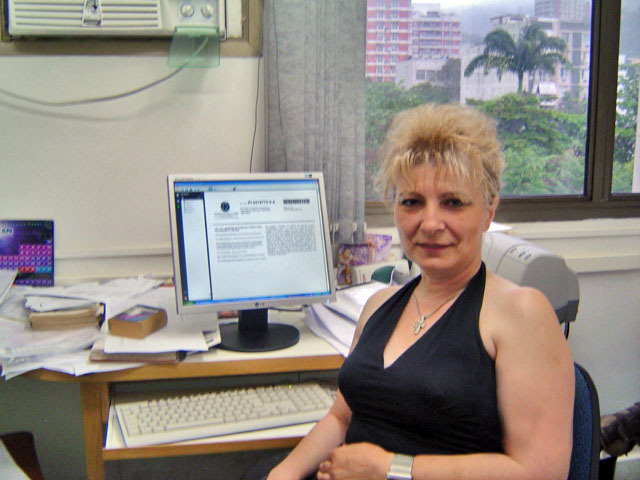 Her visit was supported by the Ministry of Science of the Republic of Serbia and Grant No. 142010. 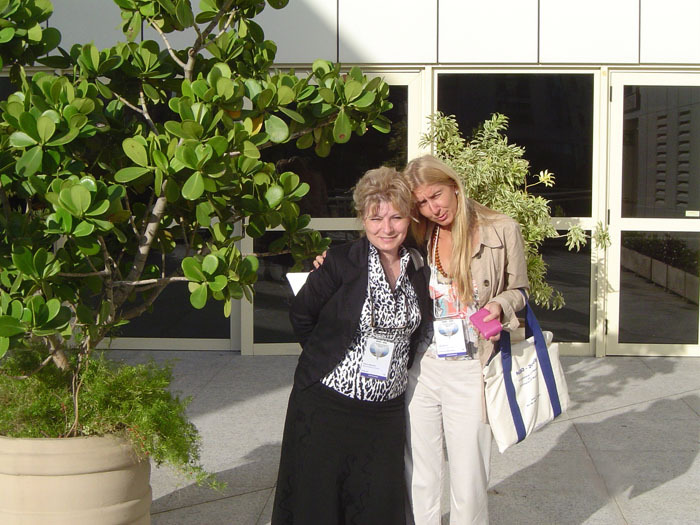 The Conference is held biannually since 1992. The last two conferences were held in Wiesbaden, Germany (2004), and Bangalore, India (2006). The Conference focuses on nanostructured materials, covering a wide range of aspects in an interdisciplinary manner. 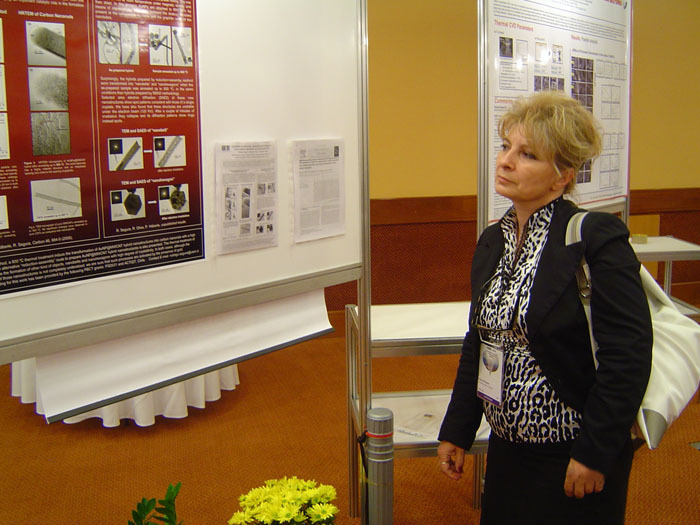 Conference presentations have mainly dealt with different synthesis methods of 1d, 2d i 3d nanomaterials of various composition and functional properties, and the synthesis and use of nanomaterials for biomedical and pharmaceutical applications. 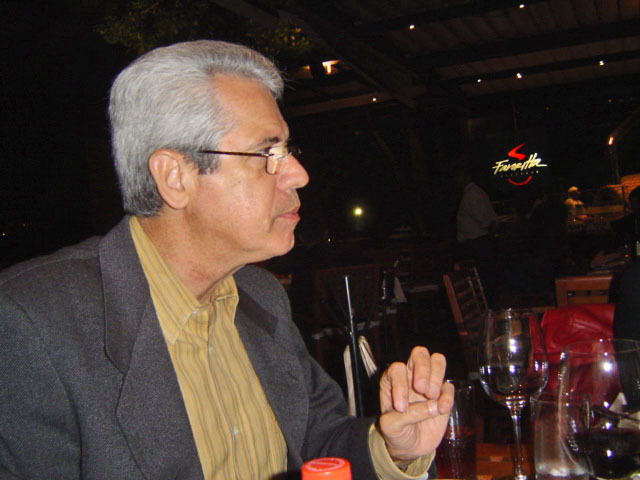 Methods of analysis and characterization of nanomaterials, i.e. metrology, made another major issue addressed at the conference. 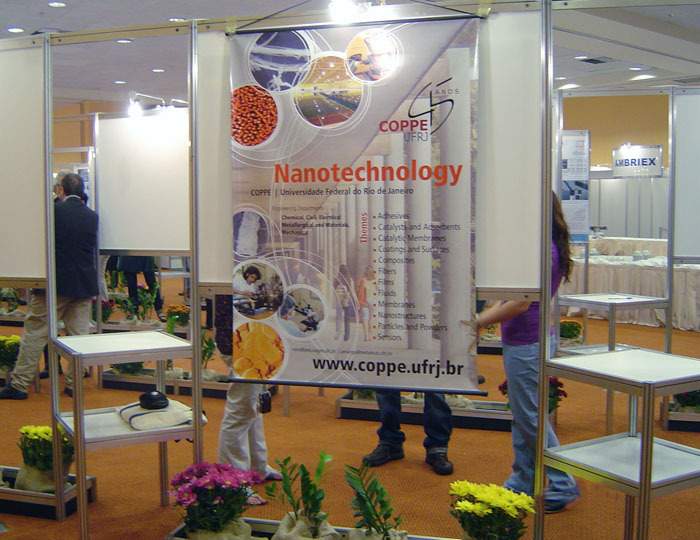 The Conference drew 600 participants from 50 countries, arousing vivid interest in nanostructured materials in scientific circles, and offering an opportunity to experts in chemistry, biology, physics and engineering, as well as to students, to present the latest research results and discuss their achievements. The Conference thus made significant contribution to networking and cooperation initiatives. 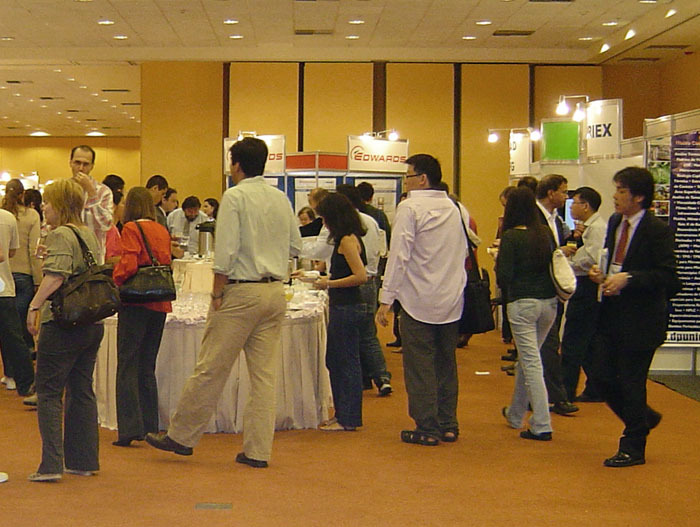 The NANO 2008 Conference included 12 plenary and 44 invited lectures, 144 oral presentations divided into three parallel sessions, and three poster sessions including 200 poster presentations. 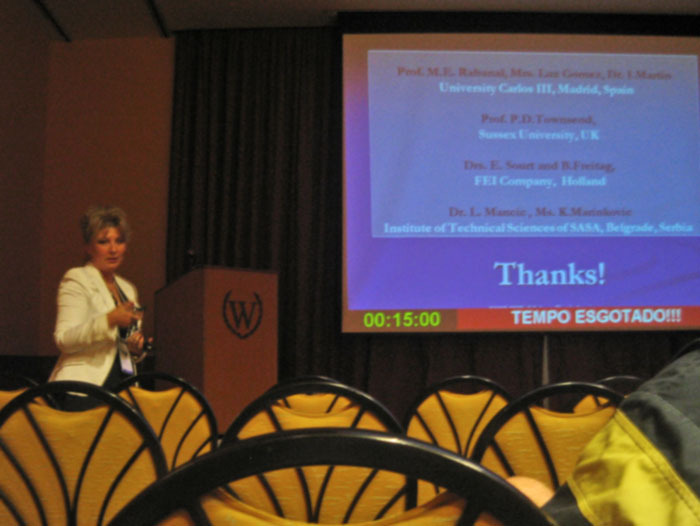 Dr Olivera Milošević made an oral presentation entitled “The opportunities of the ultrasonic aerosol route for the synthesis of rare earth oxide nanoparaticles for luminescent applications” (authored by O. Milošević, L. Mančić, K. Marinković, L. Gomez, I. Martin, M.E. Rabanal and P. Townsend). 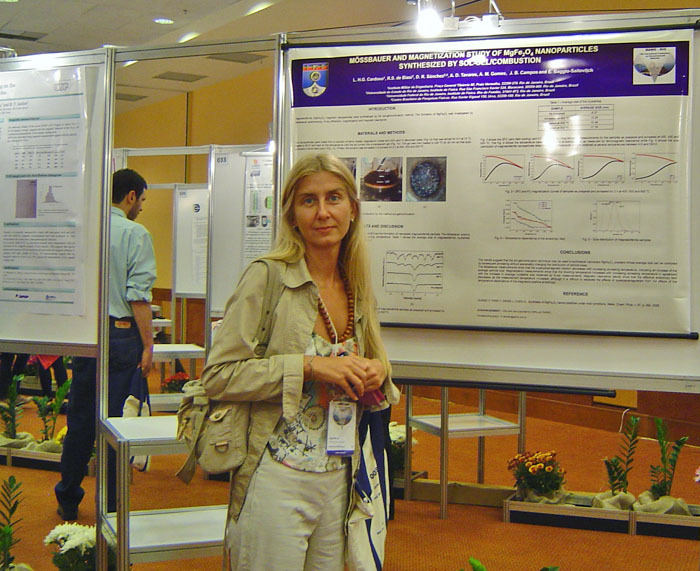 She also appeared as a coauthor of another oral presentation – “Isothermal tuning of morphology from nanofibers to nanotubes in (Na,H(2Ti2NO2N)+1 system through isothermal treatment of rutile mineral sand”, authored by L. Mančić, B. Marinković, P. Jardim, O. Milošević and F. Rizzo and presented by Dr. Lidija Mančić (Institute of Technical Sciences of SASA) who participated in the conference as a postdoctoral fellow of the Pontifical Catholic University (Pontifícia Universidade Católica) of Rio de Janeiro. Both presentations aroused significant interest among the audience. 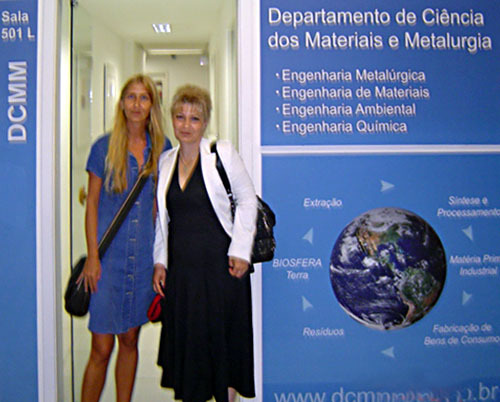 During her stay in Brasil, Dr. Olivera Milošević visited the Pontifical Catholic University (PUC) of Rio de Janeiro, where she could see the equipment for the synthesis and characterization of materials used by the University's research staff. She also had a working meeting with Professor Fernando Rizzo (PUC) at which they discussed the ongoing research programmes in the field of nanomaterials synthesis at the PontificalCatholicUniversity and the Institute of Technical sciences of SASA and further stages of cooperation between the two institutions.